All of these four sources of value reinforce the others. 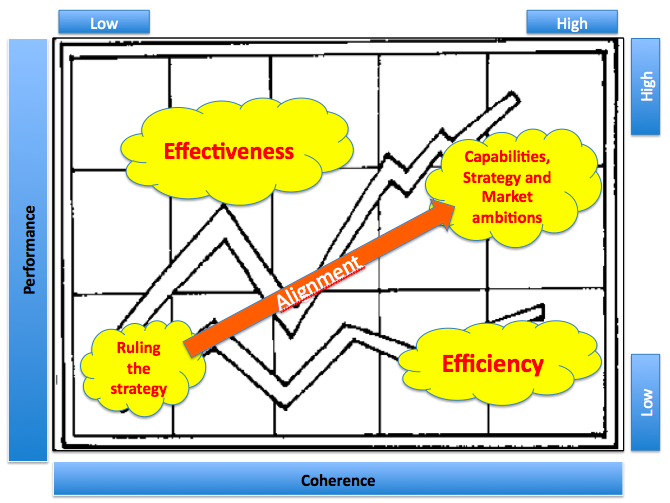 Alignment makes an easier future for company, to greater efficiency. 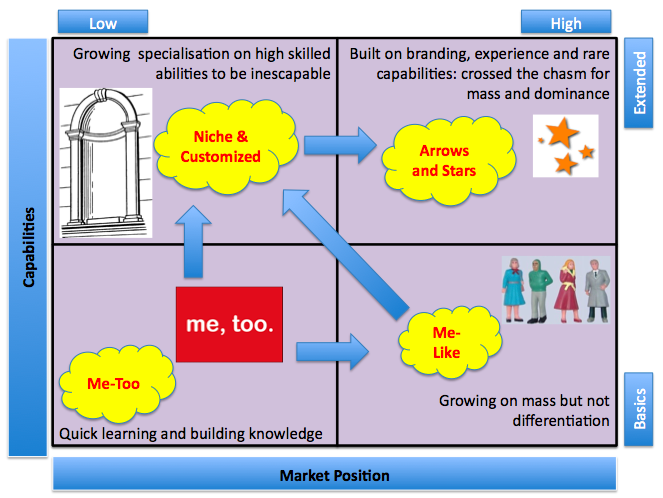 Growth is faster, cheaper and with a better adoption for convincing employees to the whole strategy: “a good strategy must be obvious and has not to be explained”.